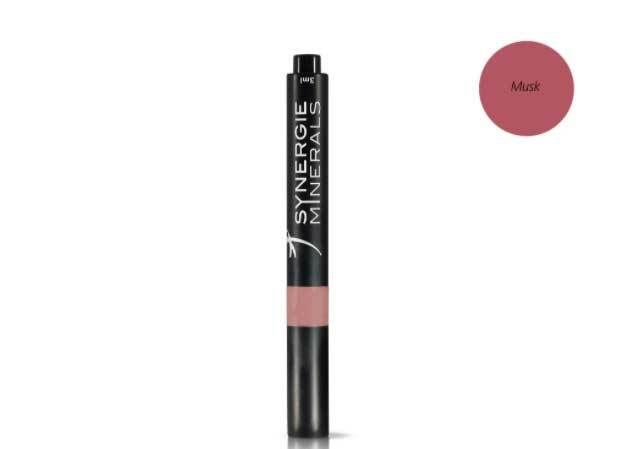 Description: A luxurious cosmeceutical lip gloss with a glass-like finish and no artificial colours or flavours. Lanolin – a powerful hydrating agent, absorbing 200 times its weight in water. 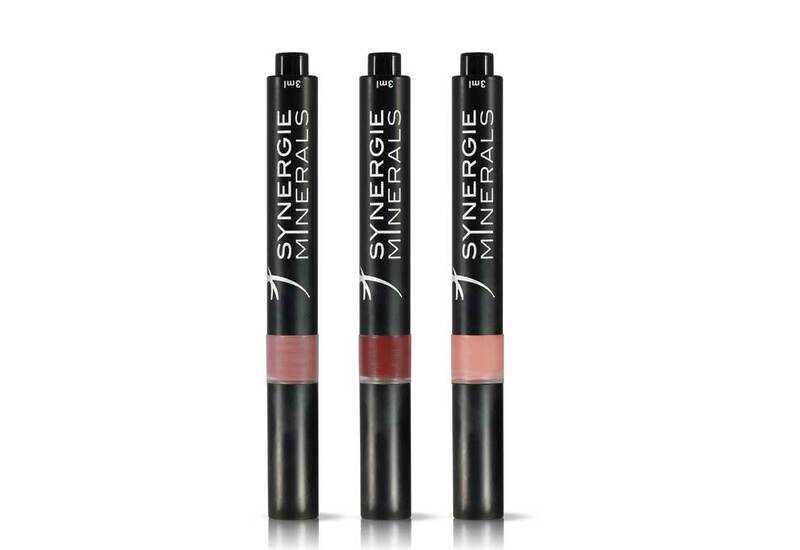 Excellent for hydrating delicate lips.Stevia- a natural sweetener with collagen-building, anti-ageing benefitsVitamin E – an antioxidant that is also fantastic for hydration.Spearmint- natural cooling sensation and lip plumping benefitsNo artificial colours or flavours.